Contract management refers to the process of handling contracts from partners, vendors, customers, or employees. It supports the complete customer lifecycle that covers any process, which contributes, creates or consumes the contract data. This process ensures both parties to abide by the contract, which is fully understood by them with their respective obligations. It further ensures that contracts are fulfilled as efficiently and effectively as possible in order to provide the best value for money. 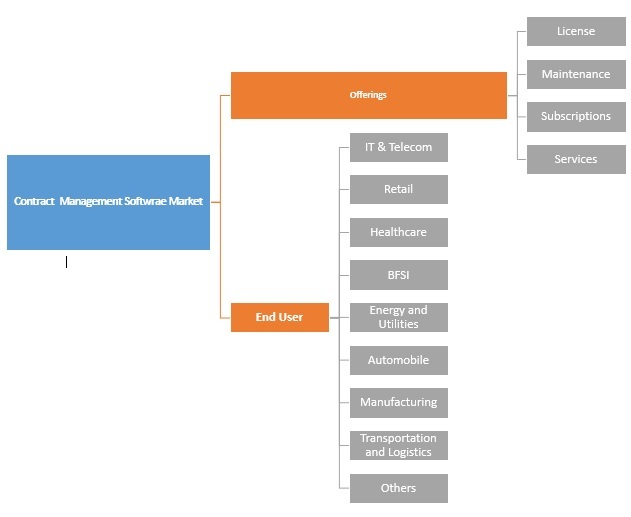 The Global Contract Management Software Market, in terms of revenue, was valued at US$ 1582.1 Mn in 2017 and is expected to reach US$ 3417.3 Mn by 2022. Contract management is a process of related programs for storing and managing legal agreements such as contracts with vendors, leases and licensing agreements. This can be a complex process, which can be bridged with the help of contract management software. Contract management software creates integrated systems for document management, change control, relationship management, accounting, project management, contract administration, resource allocation and so on. Technology in contract management has witnessed waves of advances over the last few decades. The technology focuses on integrating contract management with other disciplines of the business, which is creating a collaborative ecosystem. With advances, there are a number of contract management solutions, which offer highly customizable, feature-rich systems. Some of them can be scaled to smaller groups, but they provide systems and features, which are better utilized by large entities. Privacy and security concerns are the major factors that are hampering the growth of contract management software market. Moreover, due to compatibility issues, for instance, different employees use a different kind of devices for their work, may choose to work either on their tablet or smartphone could further limit the development of the market. Furthermore, increasing trend of inorganic growth can provide substantial growth opportunity to the global market. Subscriptions segment by offerings accounted for the largest market share at present globally. Subscriptions is an end-to-end management solution that allows the user to proactively manage subscriptions, software licenses, usage & entitlements and renewals. E-subscriptions reduces the burden of administration ensuring each subscription is profitable and maximizing the value of user portfolio. These are the major factors driving the growth of this segment. 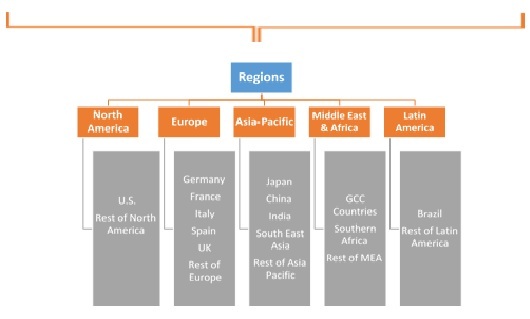 On the basis of geographical segmentation, North America is expected to hold the largest market share. North Americans is considered to be the early adopters of technology and thus offering a technical solution to a manual business process. The key purpose of the high advancement rate in this region is rising need to satisfy increasing compliance and analytical needs. 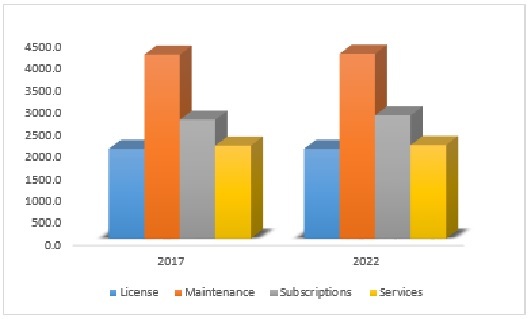 The contract management software market report provides both, subjective and quantitative research of the market, as well as integrates worthy insights into the rational scenario and favored development methods adopted by the key contenders. The report also offers extensive research on the key players in this market and detailed insights on the competitiveness of these players. The key business strategies such as M&A (Mergers & Acquisitions), affiliations, collaborations, and contracts adopted by the major players are also recognized and analyzed in the report. For each company, the report recognizes their corporate headquarter, competitors, product/service type, application and specification, pricing, and gross margin. Some of the primary players of global contract management software market are Apttus Corporation, Bravo Solution SpA, CLM matrix, Cobblestone Systems, Determine, Exari, GEP, IBM Emptoris, Icertis, Ivalua Inc., OpenText Corp, Oracle Corporation, Revitas, SAP SE, SciQuest and Selectica amongst others.